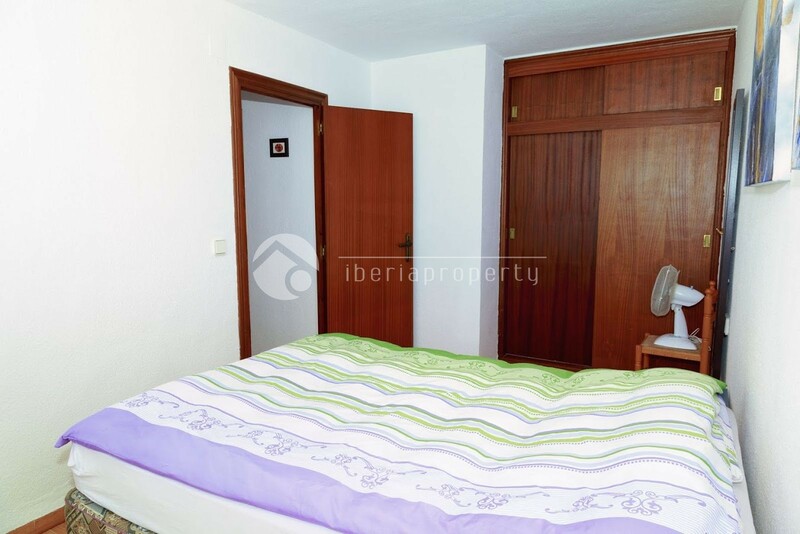 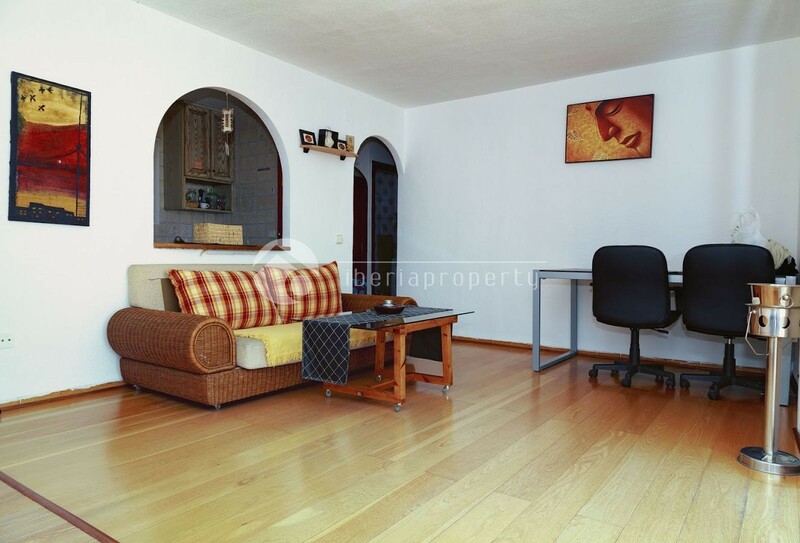 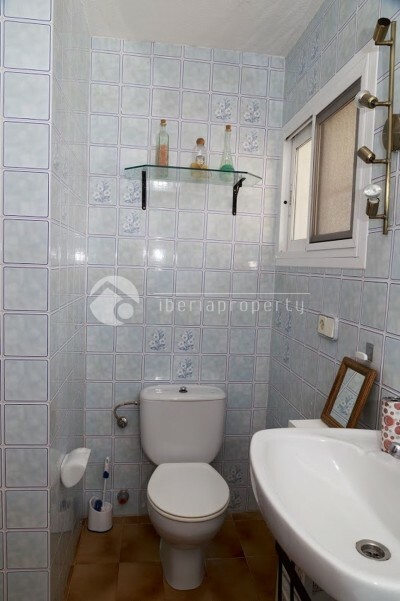 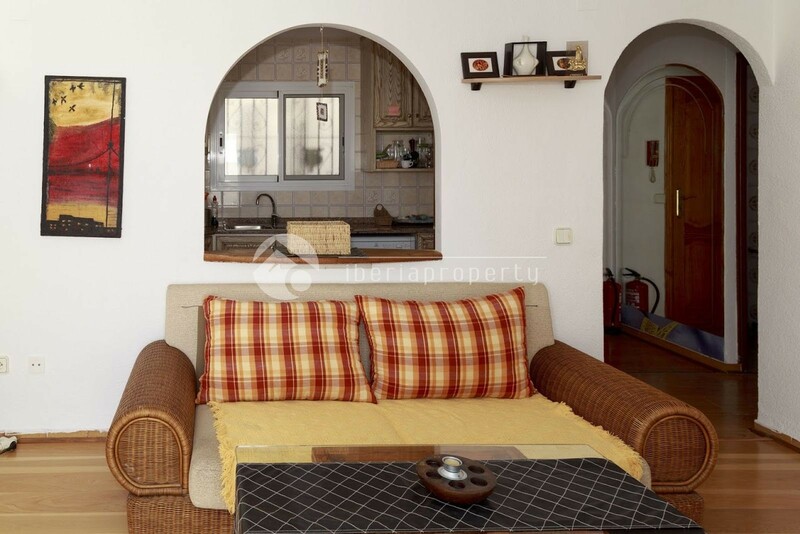 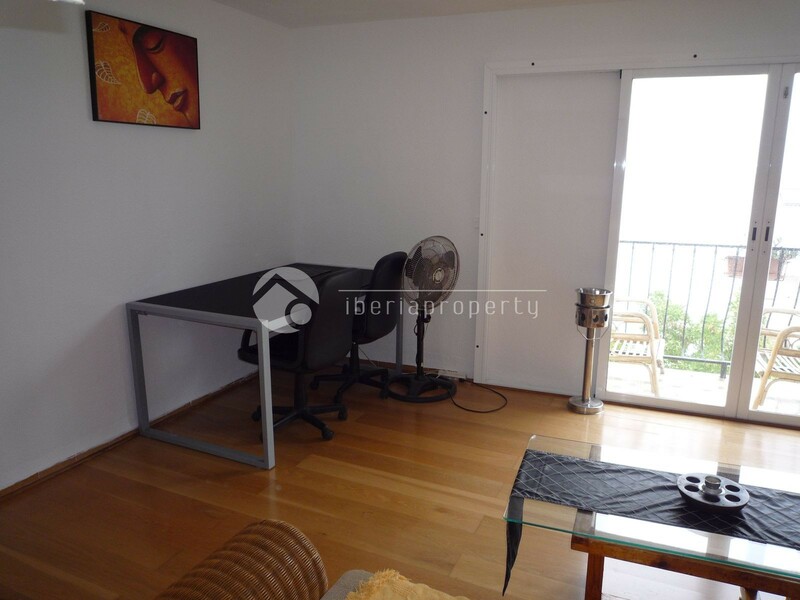 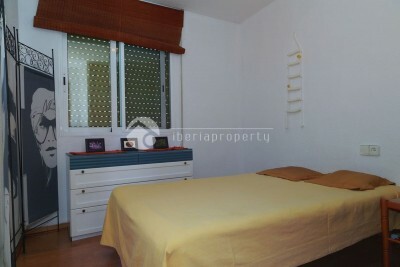 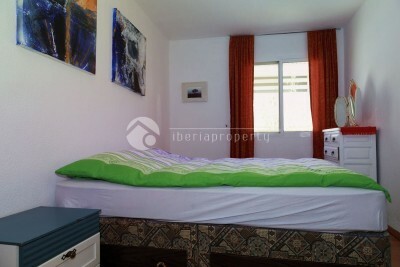 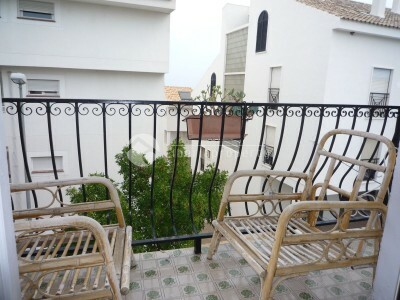 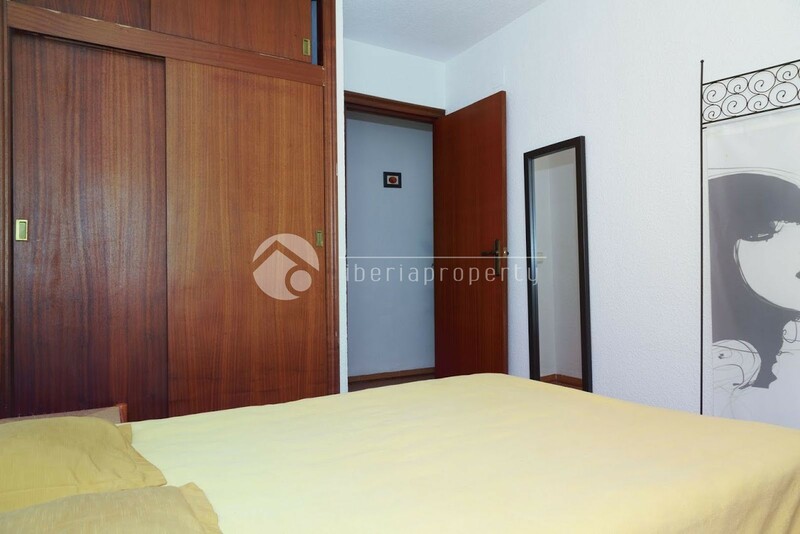 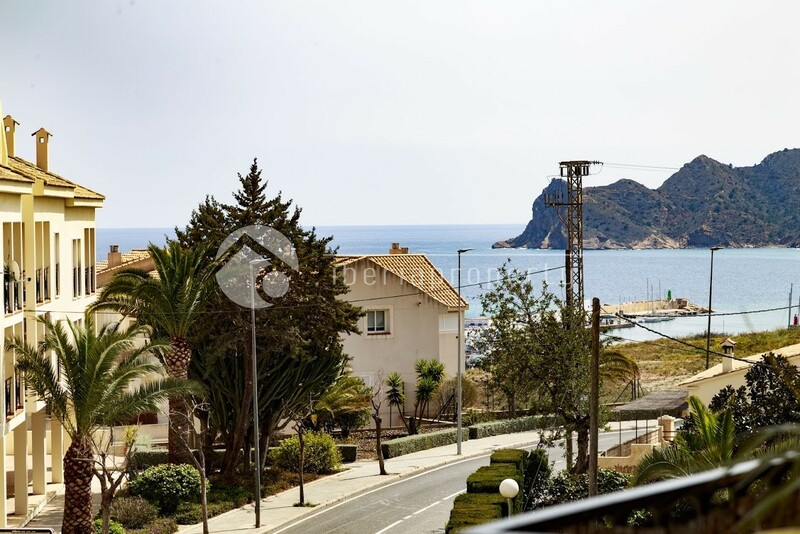 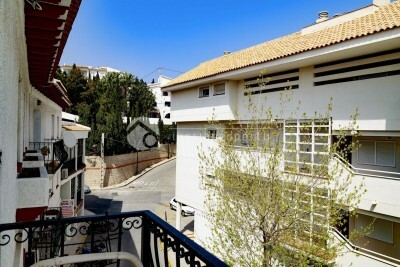 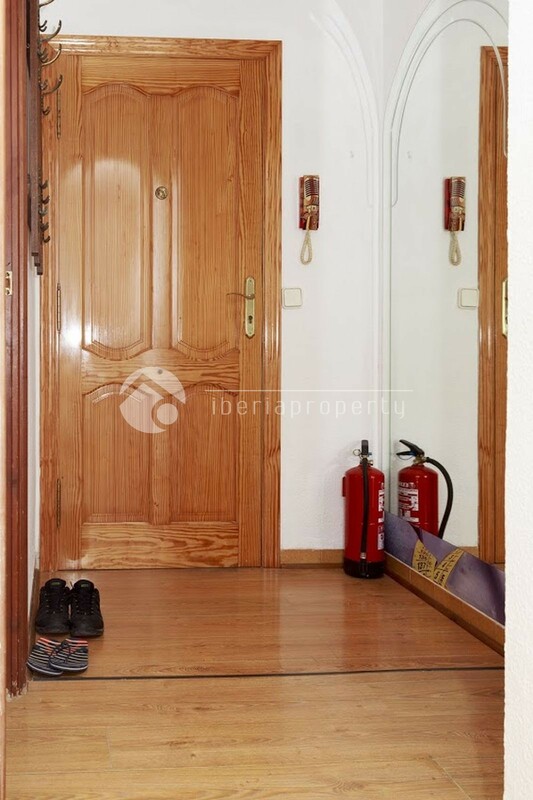 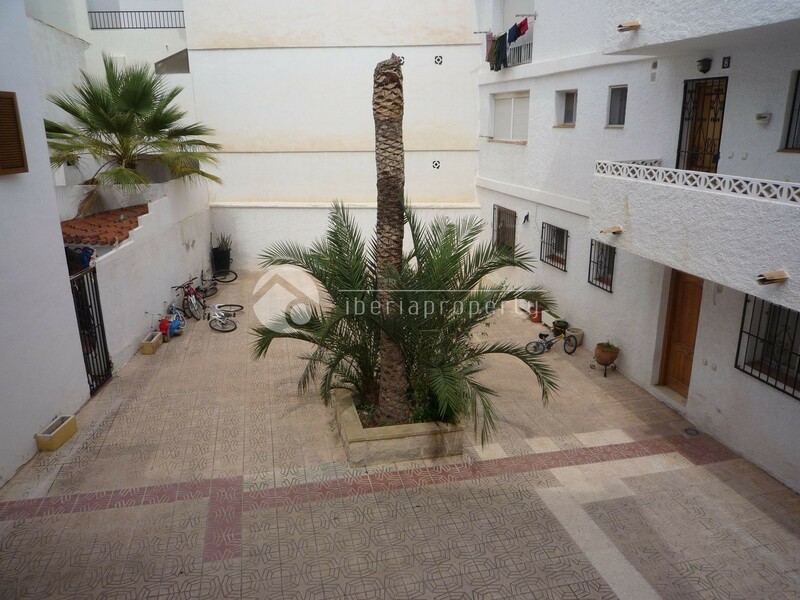 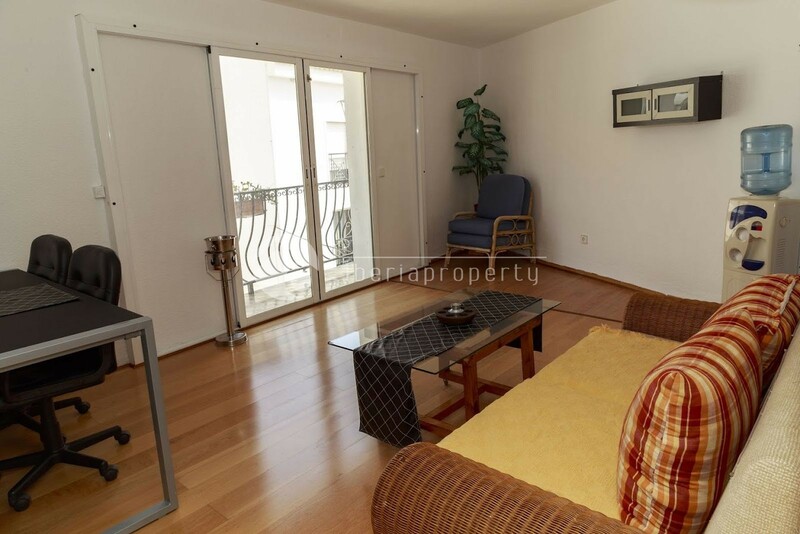 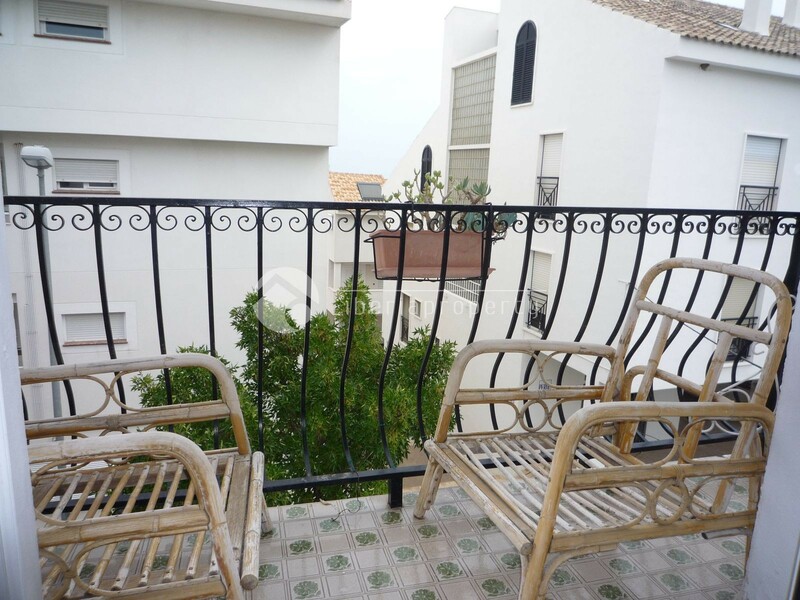 Atico with three bedrooms at only a one minute walk to the charming old town of Altea but also at walking distance to the center, boulevard and the beach. 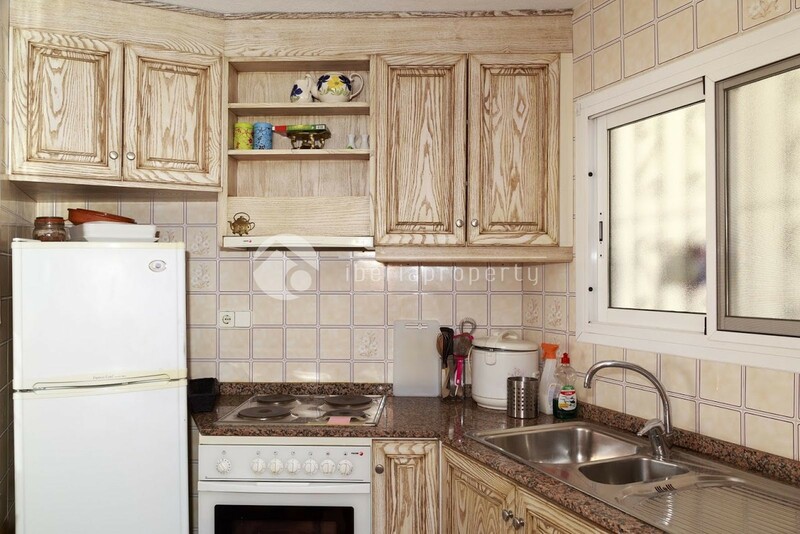 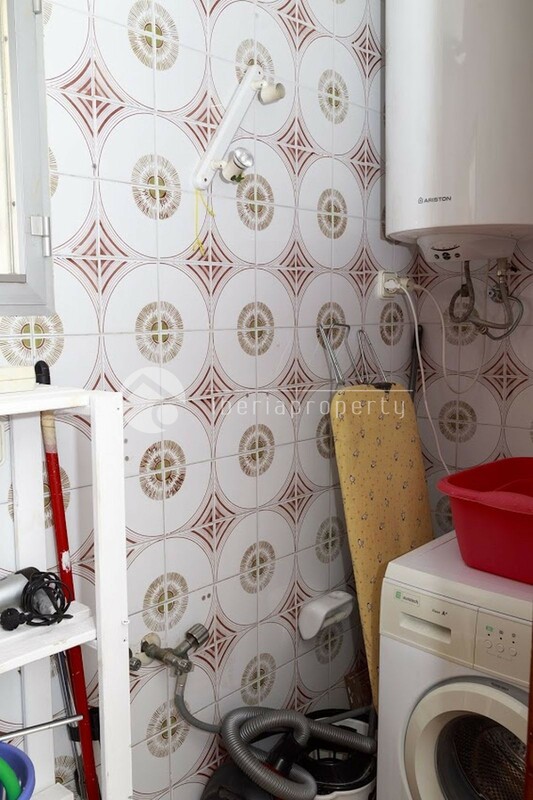 The apartment has an entrance, half open kitchen, open living room with a small open terrace in front, one bathroom, and three bedrooms: one large bedroom, one normal size and one a bit smaller. 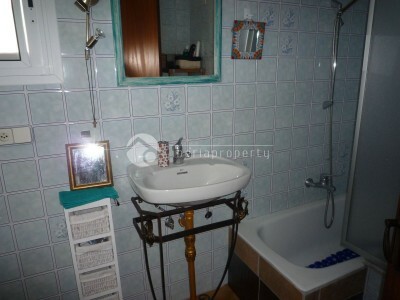 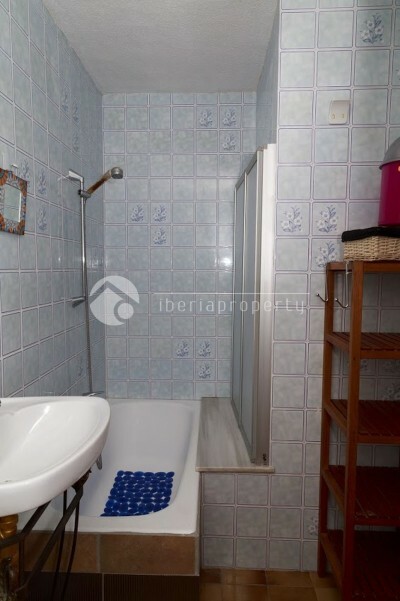 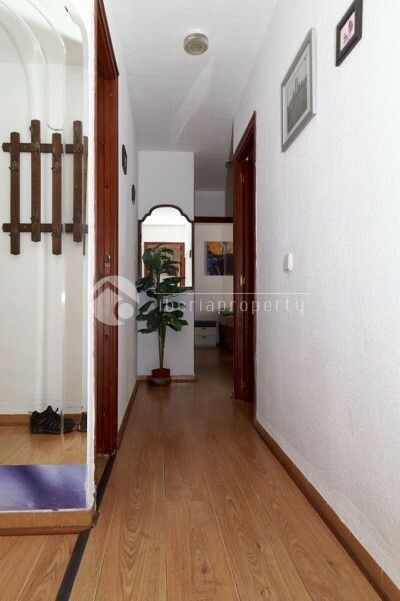 Has been partially renovated by the present owner.